BASKETBALL SPOTLIGHT NEWS: Tip Off Classic Coverage Concludes With Ultimate Mixtape! 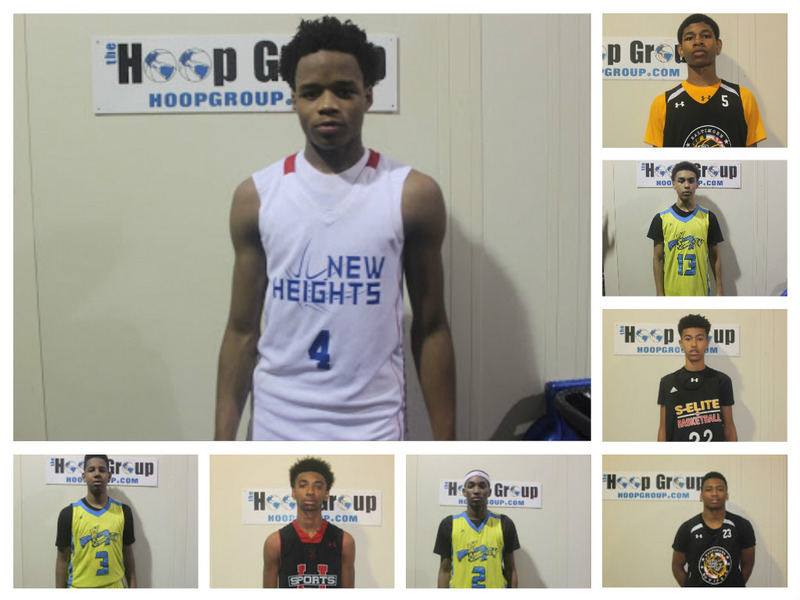 Tip Off Classic Coverage Concludes With Ultimate Mixtape! Thanks you all the support and see you guys at the Clash For The Cup.